This 80 lb earth tone color tag with a vellum finish cuts easily with scissors, is acid free, and folds well. Earth Tag colors include Cream, Peach, Brown, Off-white, and Beige. 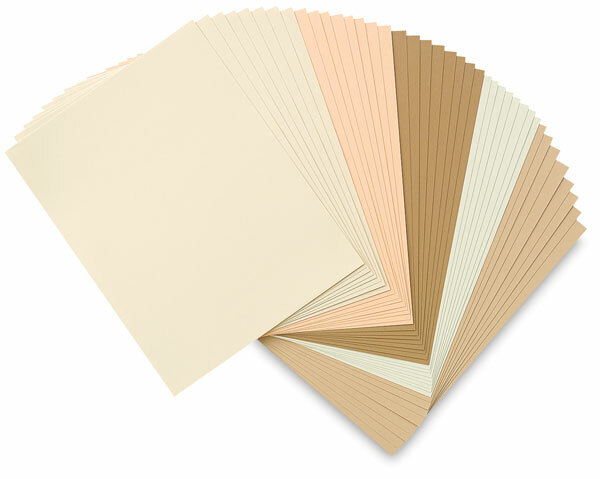 Each package contains 40 sheets in assorted colors.